With a huge demand for roofing services all across America, one should know how to choose the best roofing company for the job. One of the best ways to figure this out is by looking for Owens Corning-Certified roofing contractors. Only 1 percent out of all roofers pass these criteria and are given the distinction as an Owens Corning Platinum Preferred Contractor. Because Owens Corning’s criteria require roofing companies to be financially solvent and devoid of any legal problems, consumers won’t need to worry about certified roofers ripping them off. With a certified roofer, all you need to worry about is the color you will choose for your roof. Owens Corning certified contractors are exceptionally trained to produce excellent installations. They are trained in the latest and best practices. Owens Corning Platinum Preferred Contractors back their installations with Owens Corning’s Platinum Protection System Roofing Limited Warranty. Non-certified contractors, on the other hand, do not have such a warranty that can protect you and your budget in case of a flaw in workmanship. 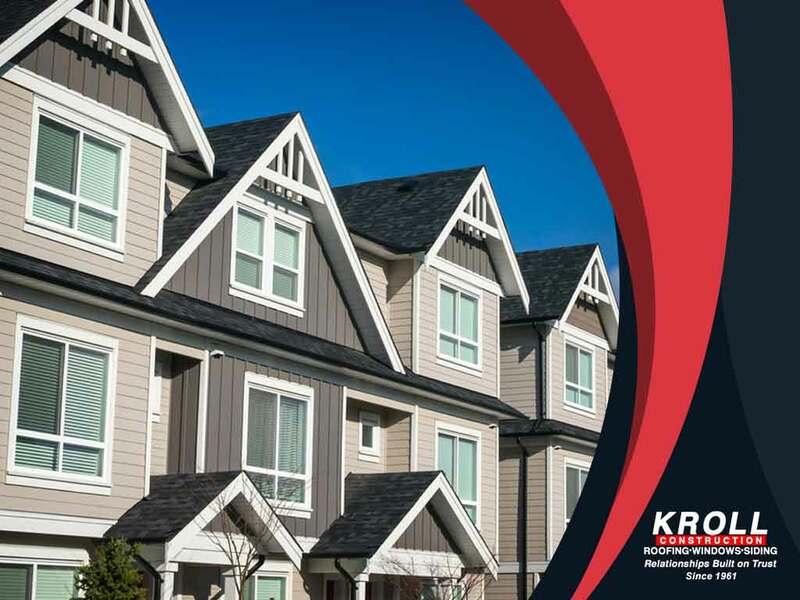 Kroll Construction is one of the most trusted roofing contractors in the area. Call us now at (844) 688-9632 and schedule an inspection. We work with homeowners in Michigan.